Are you in search of a restaurant that has great Italian food? Are you bored of all the ordinary restaurants that are found in every other corner of the city? Do you want some scenic change in your life? If you answered yes to all the questions, then we have some good news for you. Westeros Cafe is a cool new restaurant that is themed around Game of Thrones and serves some delicious food. Don’t worry if you are not a Game of Thrones fan. You can still enjoy the fantastic food there because who doesn’t love good food. Their menu has a lot of different things that you can order and all of them are of an exceptional taste and quality. There are salads, paninis, pastas, sandwiches, burgers, and pizzas. So whatever you are in the mood for, Westeros Cafe will have it. If you are a burger enthusiast and love some juicy and scrumptious burgers that will melt in your mouth then you have chosen the right place. Their creamy jalapeno burger is perfect for those who love a tangy flavour. Don’t enjoy jalapenos? No problem. There are several other options. Get yourself the chilli flakes burger if you love a good old succulent beef patty burger with cheese coated onions and fresh lettuce leaves. Are you a fan of some crispy fried chicken? Then have Westeros Café’s hammed fried chicken burger. The crispy chicken inside this burger is smothered in yellow cheese to make for a spectacular combination. Another amazing burger on their menu is the Westeros Café burger that has a double beef patty that is served open face with bacon, melt cheese, and pickles. All their burgers are served with crispy french fries. In pastas, you can get the penne pasta that is smothered in a creamy and cheesy sauce with bits of smoked chicken all over and sprinkled with fresh from the garden herbs. The lady Alfredo pasta is also finger licking delish! It is a fettuccine pasta served in fresh caramel sauce and organic fries. That’ss great because now you can give Westeros Café’s pizza a try. They have pepperoni pizza which has a finely baked dough topped with pepperoni, Italian sauce, and French cheese. The other option is the Westeros special pizza which has a crispy thin crust base and it is topped with chicken chunks, natural herbs, bacon, olives, and mushrooms. Are you lazy like us and don’t want to leave your couch? Then good news for you. 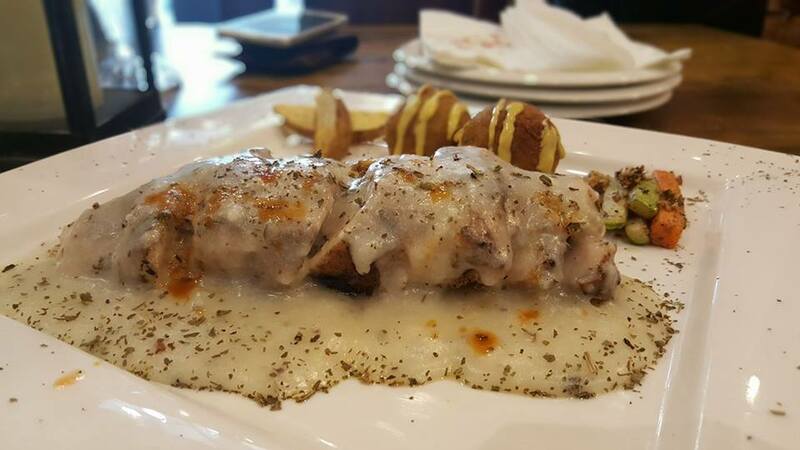 No need to go anywhere just to eat great food from Westeros Café’ because everything on their menu is available on cheetay.pk! All you have to do is visit Cheetay’s website or download the Cheetay app and order your favourite food. Then wait while our Cheetah delivers you the food hot off the stove. How convenient is that?